On behalf of my staff and myself, thank you for choosing our office to meet you and your family's dental needs. 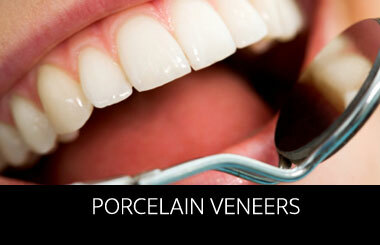 Choosing the right dentist is a very personal decision for most people. To give you an idea about my practice you must realize that I have very high standards for both the professionalism and the courtesy shown by both my staff and myself to our patients. Each member of my staff has been chosen from numerous candidates by myself. Their educational backgrounds range from registered operating room nursing to college graduates. They are the cream of the crop and form the core of my team. 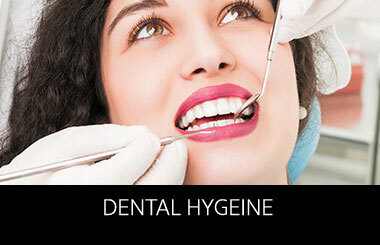 Our philosophy is simple, commitment to dental excellence in a caring and respectful manner. In our ultramodern dental office, with the utilization of state-of-the-art equipment, we have the capacity to provide comprehensive cutting edge dental procedures. 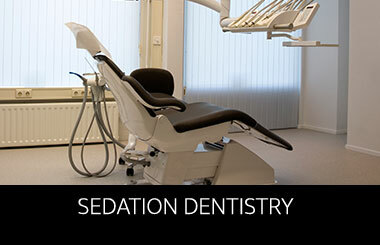 All dental procedures are done here, in our office. We provide dentistry from general care to the most complex implant and cosmetic procedures available to our adult population. Our patients ages range from pediatric to geriatric. Once again thank you for choosing us and giving us the opportunity to care for you. It has been and always will remain a privilege to treat you and the members of your family! Dr. Dean Glasser received his D.D.S. in dental surgery in 1985 from the University of Maryland, with honors. He was ranked in the top 1% of all graduates on the clinical aspect of North East Regional Boards. 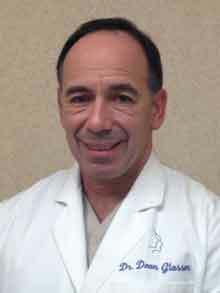 Dr. Glasser completed his General Practice residency in 1985 at Bronx Lebanon Hospital Center. Dr. Glasser completed his formal implant training at the prestigious Misch Implant Institute in 1995. Dr. Glasser has been certified by the New York State Department of Health for the administration of enteral sedation, the administration of medication and inhalation agents. If you have sleep apnea, you have more than likely been nudged or shoved awake by your spouse because of how loud your breathing is. As a condition that causes your airways to collapse while you sleep, resulting in a lack of oxygen to your heart and brain, sleep apnea isn’t something to mess with.